In computer terms, many voting machines are antiques that have been in use for decades. A person with nefarious motives and access to these machines could change the results without anyone knowing, because there are no real safeguards in place. At the Def Con cyber conference earlier this year, experts pronounced that seven models of voting machines — all still in use around the country — were highly vulnerable to hacking. One, the Express Poll-5000, actually comes with the root password “password” — breaking the one password rule even the least tech-savvy person is aware of. 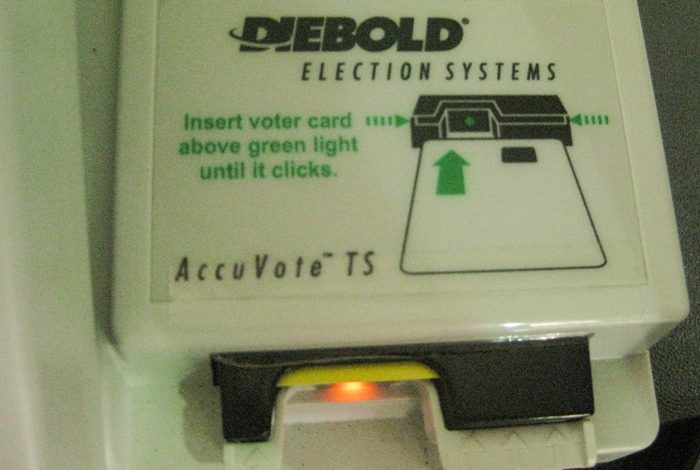 Just three companies — Dominion Voting Systems of Denver, ES&S of Omaha, and Hart InterCivic of Austin — sell and service more than 90 percent of the voting machines used in the US. Critics claim that these firms favor convenience over security, making it both easier to manipulate the machines and harder to detect such manipulation.